Artistic rebel and Kent-born Billy has released more than 140 albums, produced more than 40 books of poetry, had 6 novels published and despite all that is better known as a painter! 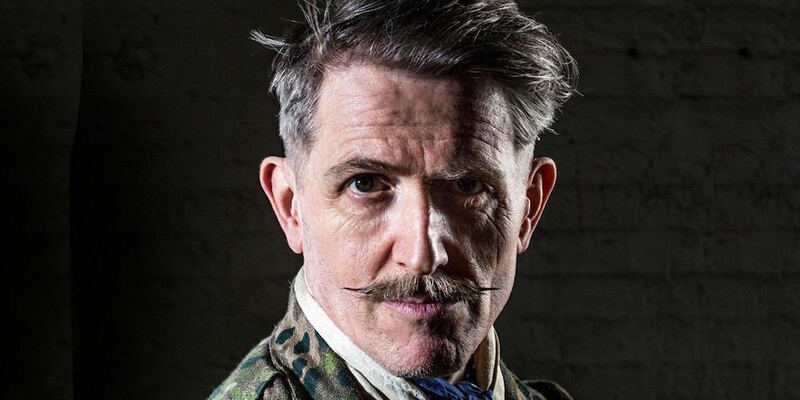 Yup, that’s right, Billy Childish is the most influential artist you’ve never heard of. Curt Cobain sited Billy as one of the big influences on the Seattle Grunge scene, he’s also influenced Pearl Jam (Eddie Vedder is a close friend), Mudhoney, The White Stripes, The Hives… Tracey Emin is on record to say that Billy was her biggest influence, even Kylie has named one of her albums after one of his books of poetry. If you’d like to see what his paintings and prints are like, come along to the Lilford Gallery Sat 28th April to Sunday 6th May. The May bank holiday has been a time to paint sooty faces and make merry in the streets of Medway for hundreds of years. The Sweeps Festival fun will roll all weekend kicking off with pre-festival music on Friday. 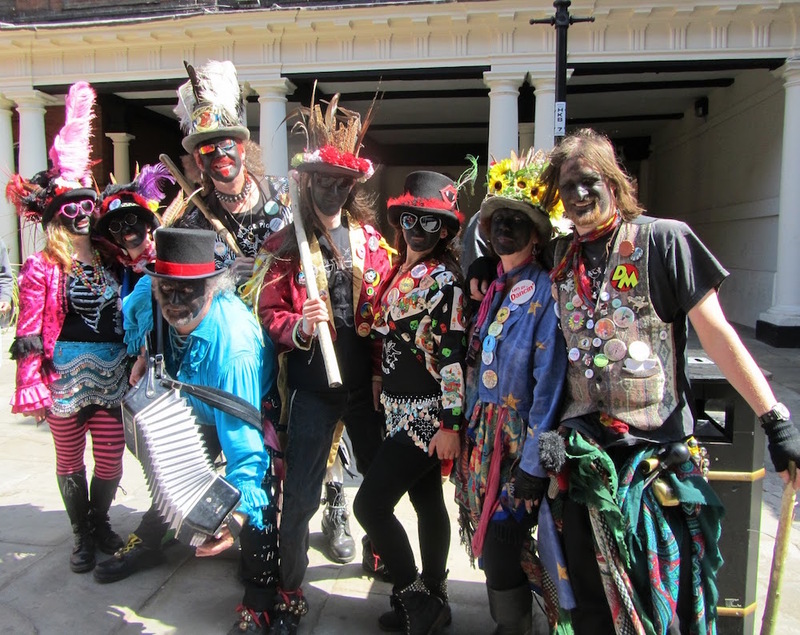 The festival celebrates the traditional holiday that the chimney sweeps enjoyed on 1 May each year which used to be marked locally by staging a procession through the streets of Rochester. Culminating with the Jack-in-the-Green, (an 8ft walking bush since you asked), leading a parade of dancers and performers along the High Street on Bank Holiday Monday. Family fun for everyone! 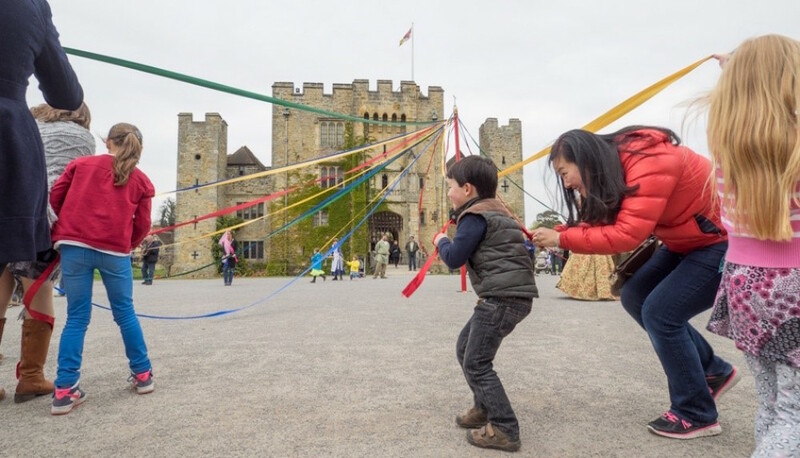 Celebrate May Day at Hever Castle & Gardens! Join the Lord and Lady of the May on the Castle Forecourt to watch the crowning of the May Queen, dance around the Maypole with brightly coloured ribbons, there’s also face painting and a chance to meet the mysterious and mythical Jack-in-the-Green as he guides you through the castle gardens on a traditional May Day procession. 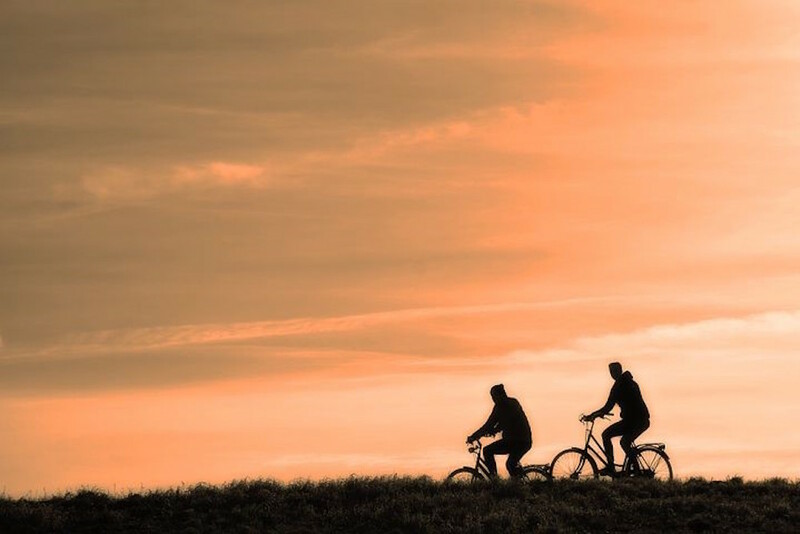 For a super outdoorsy and active day for both kids and adults, head to the great outdoors of Betteshanger Park and try everything from archery and TAG archery, shelter building, orienteering and off-road cycling. Fancy trying somewhere new this bank holiday weekend? This historic garden is opening its doors this bank hol weekend after months of renovation work have finally completed. 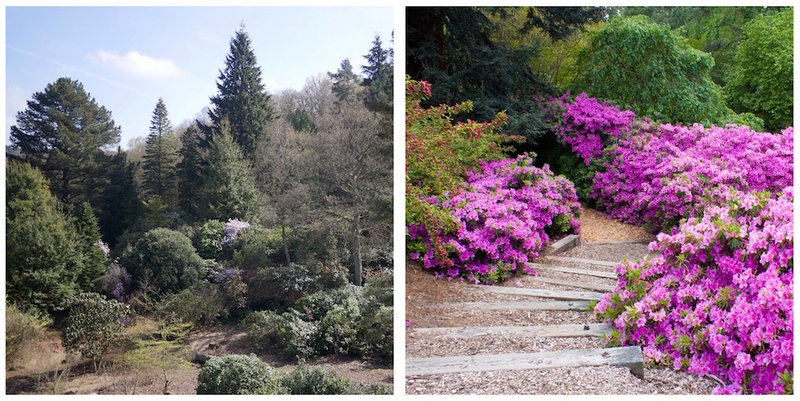 Reuthe’s are the Lost Gardens of Sevenoaks, an acclaimed plant nursery founded in 1902 by a German plant hunter, set in 11 acres of ancient woodland, part of the horticultural miracle that is the Green Sand Ridge in the Weald of Kent. The historic site has been bought by local plantsman Oliver Schneider who is restoring the gardens, including a new café, to its former glory. Reuthe’s will welcome back visitors to explore the woodland, jungle-like pathways and walks up through the Hidden Valley. The family friendly site is fantastic to go exploring with children and well-behaved dogs. Better still refreshments can be found at Reuthe’s café, called Base Camp, powered by the award-winning local eaterie Birch. There will be a daily changing menu of grilled and chilled sandwiches, warm baked sausage rolls, fresh sourdough crumpets, seasonal soups, salads, cakes and bakes and for little ones an Explorer Pack lunch. The largest exhibition of its kind, so far, demonstrates that women have always had a uniquely perceptive view of the world and a wicked sense of humour to accompany it. This exhibition proudly presents the work of over one hundred British Cartoon and Comic Artists, to celebrate a rich plethora of women’s wit and insight, across some 250 years. 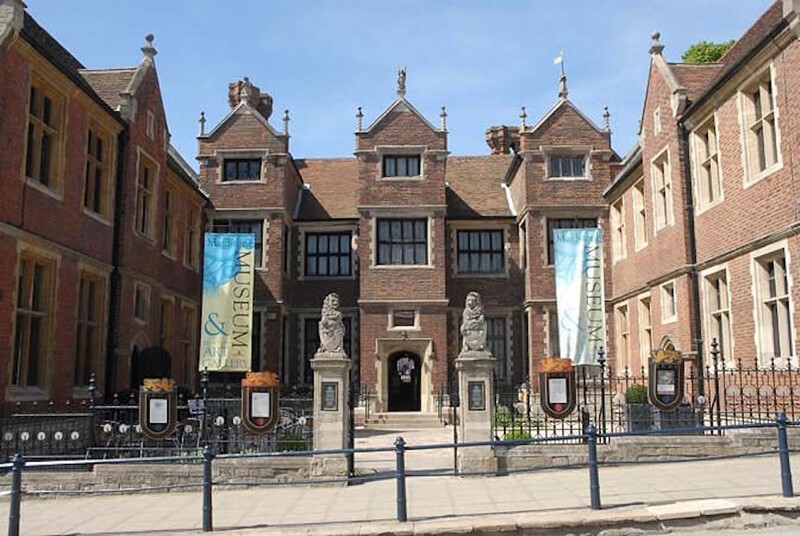 Prints from the 18th century, caricatures, jokes, editorial and strip cartoons, postcards, comics, graphic novels and digital comics will all be on display, so go, have a chuckle and come away feeling empowered. 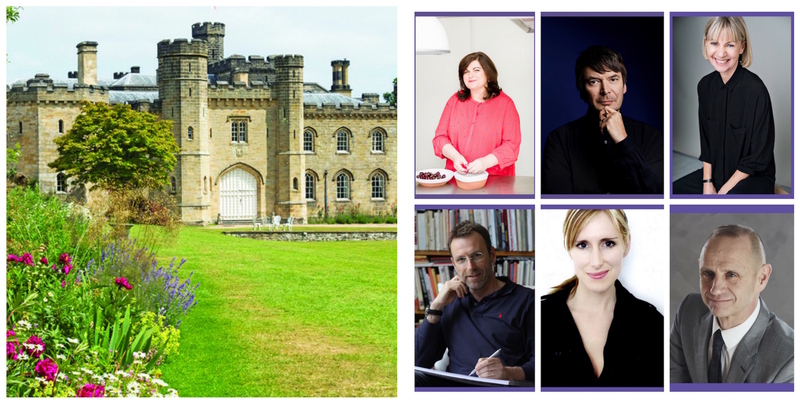 The brilliant Chiddingstone Literary Festival is back for its third year and positively brimming with talks, workshops and performances for all the family. Among the stars appearing in May will be BBC news presenter Evan Davis, talking about fake news, Rebus author and UK bestselling crime writer Ian Rankin and creator of the Charlie and Lolaseries, the children’s Laureate, Lauren Child. This festival, set in the beautiful, pastoral grounds of Chiddingstone Castle is certainly not one to miss.